A frameless shower screen is the ultimate statement of luxury in any bathroom. The New York Shower Doors range is uncompromising in its design and quality. 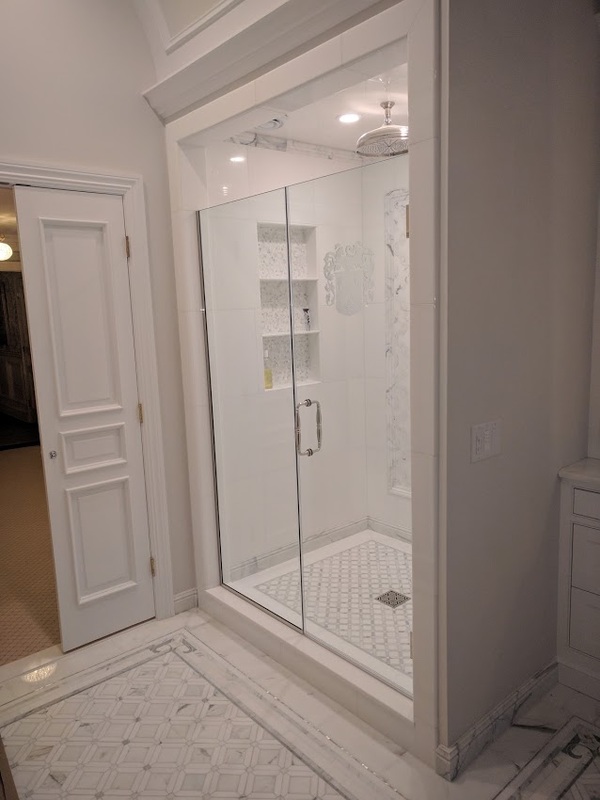 With elegant simplicity, a New York Shower Doors Frameless shower screens and shower enclosures will offer a spacious, beautiful look that cannot be matched for performance or style. New York Shower Doors Frameless shower screens and shower enclosures range offers unlimited design choice of custom styles available. Upgrade to our new range of matte black hardware including a range of matte black handles, hinges to suit a variety of configurations. Chrome hardware and soft closing options also available. 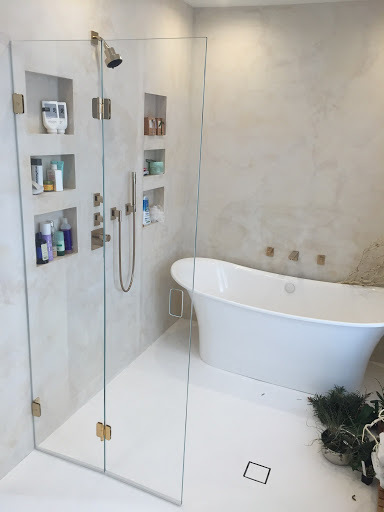 Depending on your design and operating requirements, New York Shower Doors Frameless shower screens and shower enclosures can be fixed in place with either clip or channel fixing. If you think that Shower enclosure is just a piece of glass - it is not like this. Choosing the right glass is an important part of creating the perfect shower enclosure! We offer a wide variety of glass options to help you create the look you want with the luxury you deserve. The appearance and appeal of your bathroom space start with your choice of glass including color, pattern, and thickness. The type of glass chosen reflects each homeowner’s personal taste and sense of style. 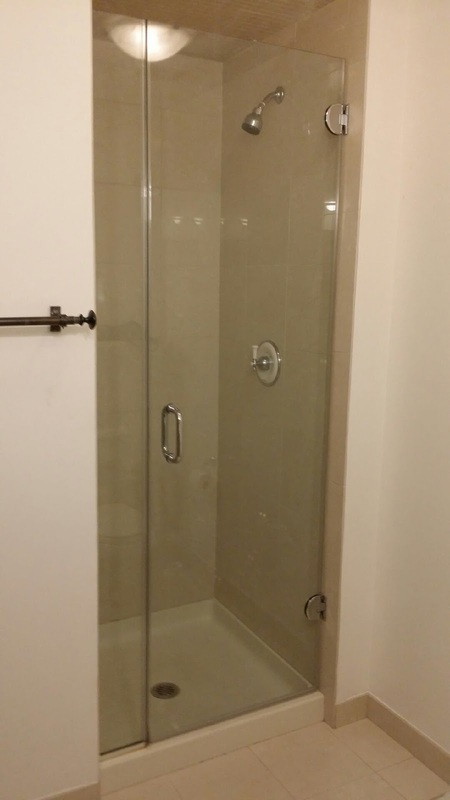 The great thing about glass shower doors is that they are stylish, versatile and durable. The glass options for your new shower door will create an everlasting elegance that is designed to withstand the test of time. Remember, you can choose glass for your enclosure that is clear, tinted, patterned, custom frosted or etched glass. There are also a variety of glass thicknesses and it is important to select the right thickness for your custom shower doors. 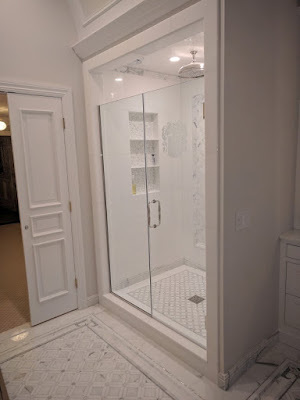 We can help you to make your shower door unique and eye-catching. There are a lot of ways to do that. The one we, at New York Shower Doors, are offering is the Acid Etched design on the glass panel. You can choose any sign you want and we’ll put it to the glass. It can be your family emblem, some initial letters and many other. With the acid etched technic, you’ll be sure that the sign you’ve chosen, won’t fade and won’t be damaged. All you need is to choose the picture you want and contact our team!